Where’s the coolest place to be in the heat of the summer? At San Francisco’s high-energy BALANCE THE BAY Contra Dance Weekend! Don't want to miss any updates? Join our Facebook group! 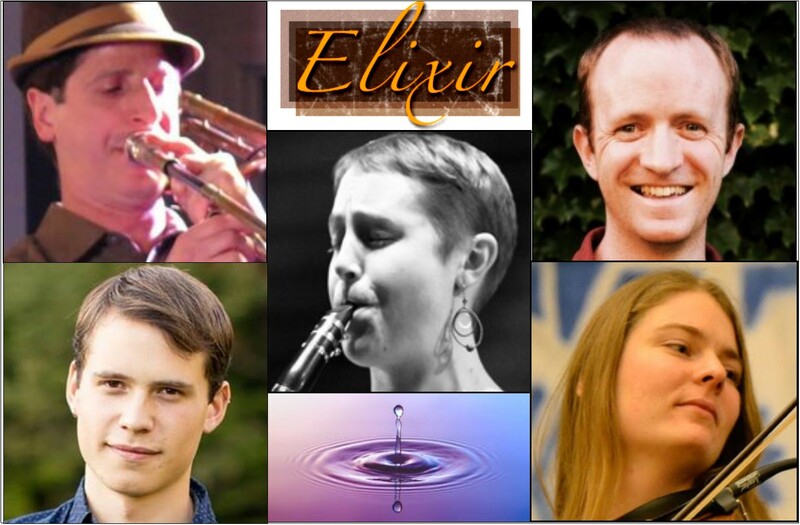 Elixir blends driving fiddle and guitar with the rich texture and rhythmic excitement of a full horn section, deftly weaving daring solos and brassy counterpoint in and out of traditional Irish, French Canadian, and New England tunes. Elegant melodies evolve into raucous Dixieland horn riffs while transcendent harmonies, playful improvisations, and rock, swing, and reggae-inspired rhythms combine to create an exciting musical tapestry. Elixir members Anna Patton, Jesse Readlynn, and Brian Bender are longtime fans of firecracker fiddler Audrey Knuth from the Free Raisins and guitarist extraordinaire Everest Witman from Nova, and are thrilled to have them join the band for a weekend of fantastic music. 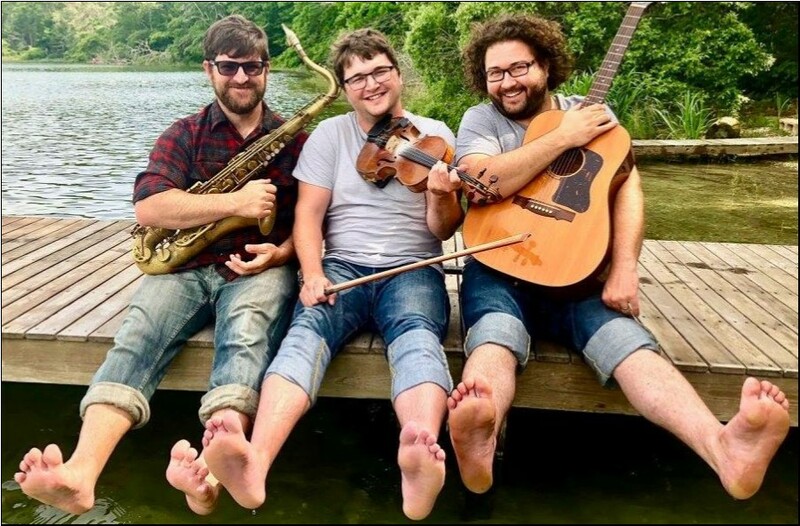 With instrumentation that includes saxophone, banjo, fiddles, mandolin, foot percussion, guitar, and voices, the Faux Paws pack a vast amount of music and heart into a small package. Folk powerhouse brothers Andrew and Noah VanNorstrand bring a deep, energetic groove to traditional and original old time, Irish, and Quebecois tunes. Chris Miller has played with the brothers in expanded Great Bear formations and has also played with them as a trio for 8 years. Together, Andrew, Noah, and Chris have developed elastic, genre-transcending arrangements of traditional music, bringing influences of rock and pop to their eclectic folk music base, taking the dancers on a wild, unforgettable ride. 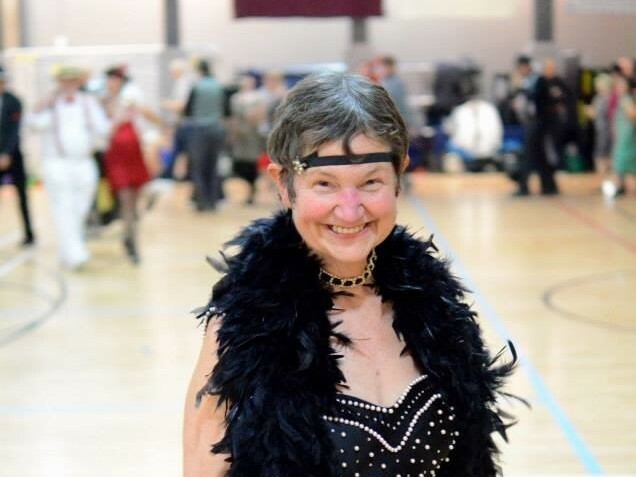 Cis has delighted Contra dancers since 1985 with her welcoming manner, playful enthusiasm, and masterful selection of dances. One of the most sought-after callers in the country, she brings along her inimitable Southern charm from her hometown of Atlanta, Georgia. Cis will draw on her extensive skill set to keep the dances interesting, fun, and sometimes challenging, all the while teaching them with effortless skill and grace. Dana represents the younger generation of Contra dancers and brings with her all the freshness and innovation you might expect. 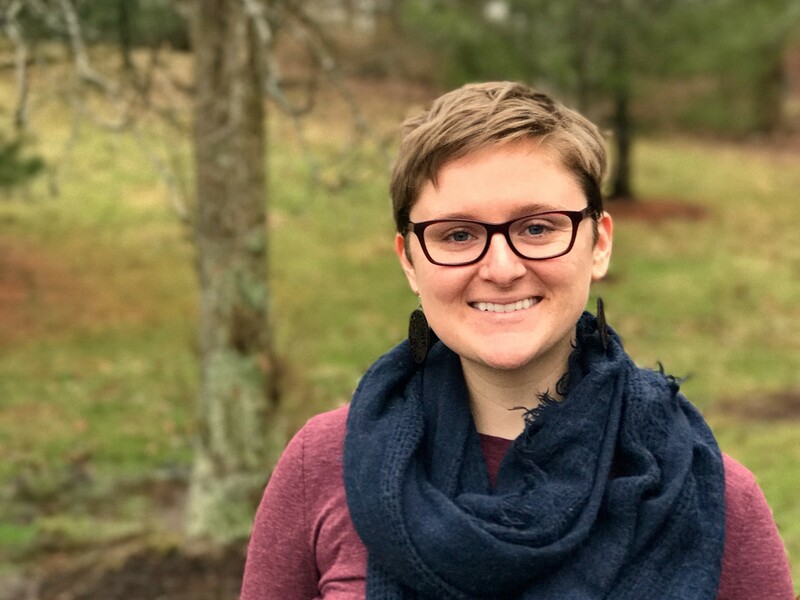 After discovering Contra in 2009, she was immediately fascinated by the way dance and music fostered connections and communities. By 2010 she was calling and has since been bringing her upbeat energy to dance weekends across the country. Dana is best known for her creative programming, sense of humor, and clear walkthroughs.